APA is more than just a pool league, it’s a community. 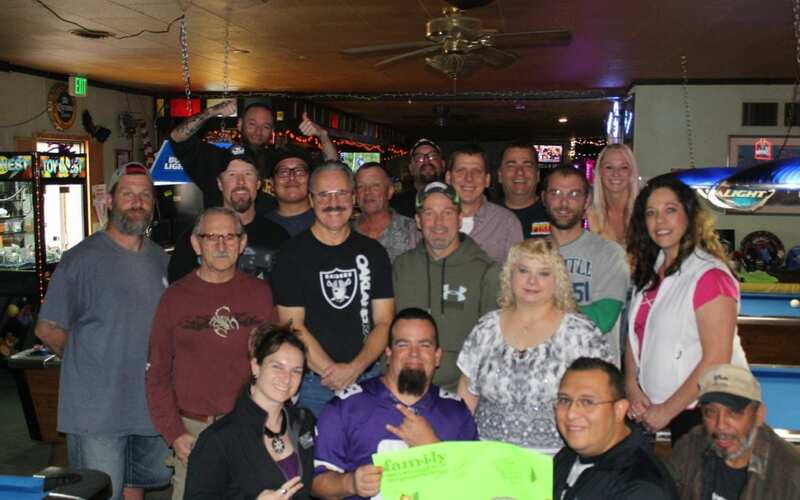 As such, our League Operators and members often come together, through their love of pool, to help with causes near and dear to their hearts. We’re happy to highlight those efforts here.